Bestowed by nature with immense water bodies, unremarkable wildlife, a spectacular landscape and hospitable people, Uganda is a great place for exceptional safari memories. Placed within the Nile basin in the East African region, Uganda lies along coordinates 1000N and 32000E straddling the equator. 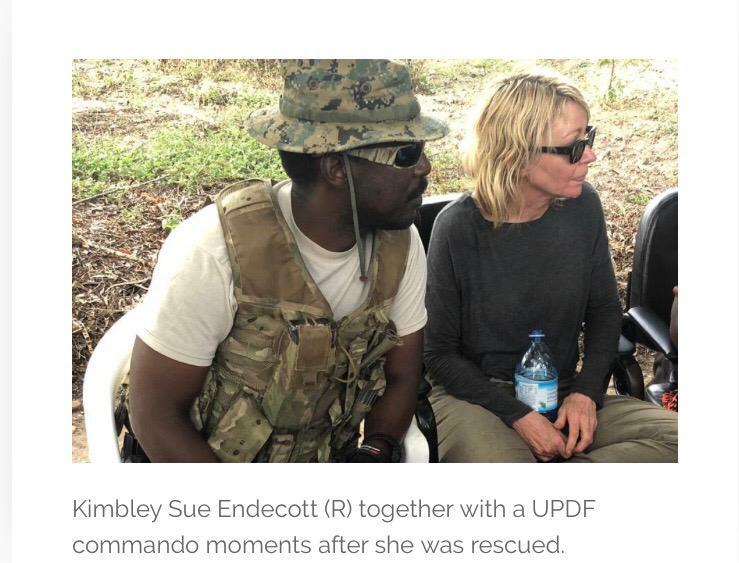 Uganda is situated West of Kenya, East of the Democratic Republic of Congo, South of South Sudan and North of Tanzania and Rwanda. Uganda is a land locked country yet with no hindrances to thrilling adventures because of the immense water bodies like the Nile river which is the world’s longest river with adrenaline raising Uganda safari activities. Lake Victoria which is the world’s largest continental lake with numerous beaches is also in Uganda. Uganda is 241,551km2 with land forms physically influenced by the processes of down-warping and up-warping. Water bodies cover 41,028km2 and land covers 200,523km2. The highest point is 5,109m(16,763ft) above sea level at Margherita peak on Mountain Rwenzori. Margherita is the 3rd highest peak in Africa and mountain Rwenzori is the tallest mountain range in Africa offering a mystical challenge to hikers on mountain hiking safaris in Uganda. The lowest point is 614m above sea level within the great western rift valley in lake Albert. Uganda’s elevated altitude has long given a cool tropical climate than other places that fall on the equator line with mean temperatures about 260C(780F). The world’s most powerful waterfall -Murchison Falls. 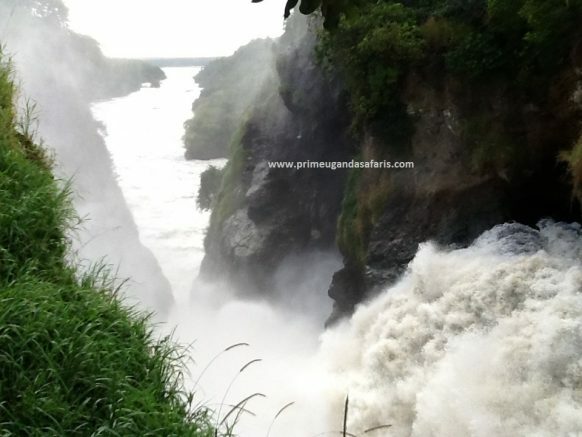 Murchison Falls National Park is 3,840sqkm(1,503sqmi) bisected by river Nile. The Nile river squeezes through an 8m gorge cascading 45 meters over the rift valley wall creating the world’s most powerful waterfall. 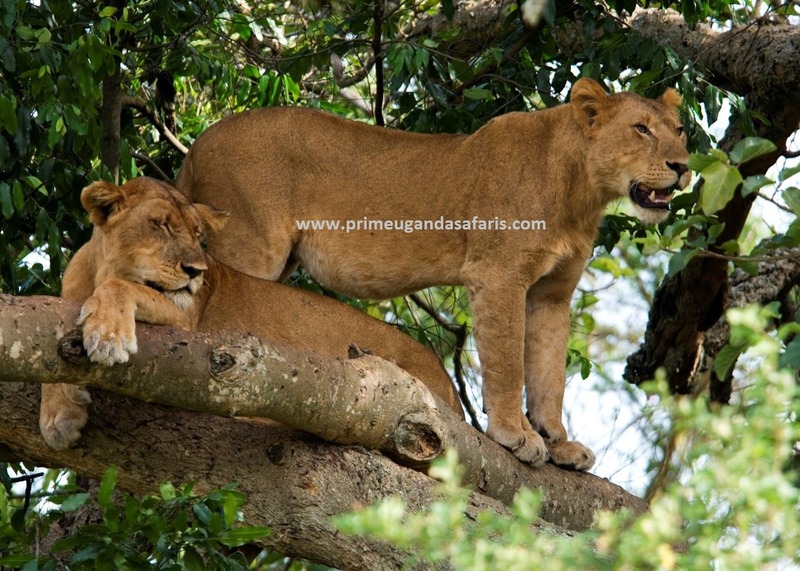 Murchison Falls National Park has the big four wild game which are Buffaloes, Elephants, Leopards and Lions. 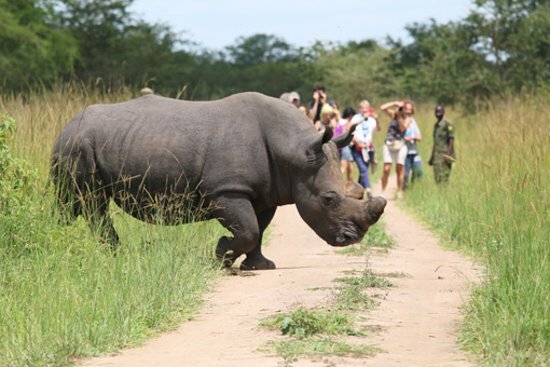 The big five wild game is made complete during Uganda wildlife safaris at the adjacent Ziwa Rhino sanctuary which is the only home to wild Rhinos in Uganda. Kidepo valley National Park covering 1,442sqkm (557sqmi) described as Africa’s hidden gem by CNN, is a true African Wilderness. The park has wildlife endemics including the fastest land animal-the cheetah, Bat-eared fox, carcal and klipspringer. Over 77 mammal species are encountered during wildlife safaris in Uganda’s kidepo valley National Park. Queen Elizabeth National park covers 1,978sqkm (764sqmi) and home to about 5000 hippos, approximately 2500 elephants and over 10,000 buffaloes! The primates are about 10 species including the chimpanzee and the tree climbing lions reside here too. Kibale Forest National Park occupies an area of 766sqkm in an area where the West African jungle meets East Africa. The park is the world’s primate capital with 13 primate species including man’s closest relative-the chimpanzee. Lake Mburo National Park is 260km2 with the biggest number of Impalas, Elands, antelopes and the topis (endemic to the park). 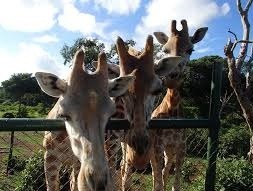 This park is the only park in Uganda that favors a walk in the wild because of the calm animals. Rwenzori Mountains National Park covers 998km2 along Congo-Uganda border with a spectacular vegetation including the beautiful huge tree-heather’s and multi dotted mosses. This non-volcanic mountain has irresistible ice capped peaks. Mount Elgon National Park with the world’s largest volcanic base 50-80km and the largest intact caldera of 40km2 covers an area of about 1,279sq km(430sqmi). Semuliki National Park covers 220km2 and home to 34% of Uganda’s bird species with birds like the White crested Hornbill, Red-billed Dwarf Hornbill, Piping Hornbill. 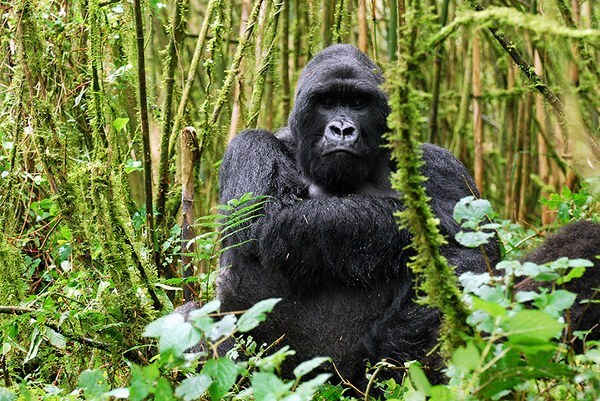 Mgahinga Gorilla National Park and Bwindi Impenetrable National Park are home to half of the world’s remaining wild mountain gorillas (approximately 480) and the sought after great ape that attracts many to take Uganda gorilla safaris. Mgahinga Gorilla National park is home to the golden monkeys within the great Virunga massif. Uganda is adorned by singing and whistling beautiful feathered savanna, forest, water, intra-Afro migrant and Euro-Asian migrant(palearctic) bird species that total to more than 1,057! The sought-after bird during Uganda birding safaris-the shoebill finds comfort in Uganda’s wetlands like Mabamba swamp. Uganda has one endemic bird known as the Fox’s weaver. 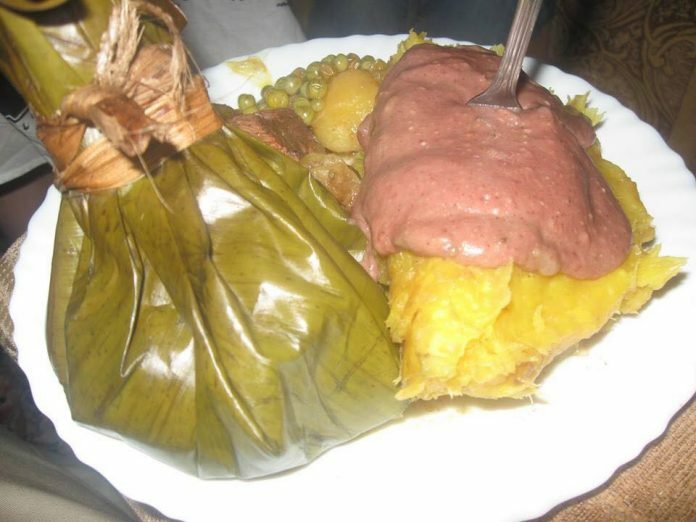 Uganda is Africa’s most hospitable nation. 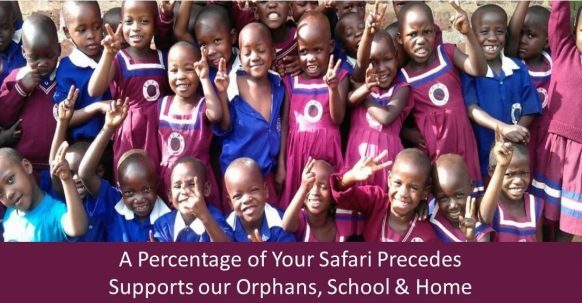 The population of Uganda is multi-lingual with 56 languages! Different ethnic groups reside in Uganda though the two indigenous tribes are the Batwa(pygmies) and IK people. The others include the Bantu, Nilotics and Nilo Hamites. Forests have for long been natural homesteads to wildlife in Uganda with Kalinzu forest, Budongo forest, Echuya forest, Bugoma forest, Mabira forest and the eastern most extension of the great Ituri forest of the Congo basin being some of them. Nature lovers, enthusiastic birders, adventure seekers and passionate wildlife tourists have fulfillment during Uganda tours because of the amazing wildlife (the big 5), plentiful bird species and water bodies accompanied by friendly yet varied cultural people.